Includes substantial critical extracts and articles originally published in emagazine. 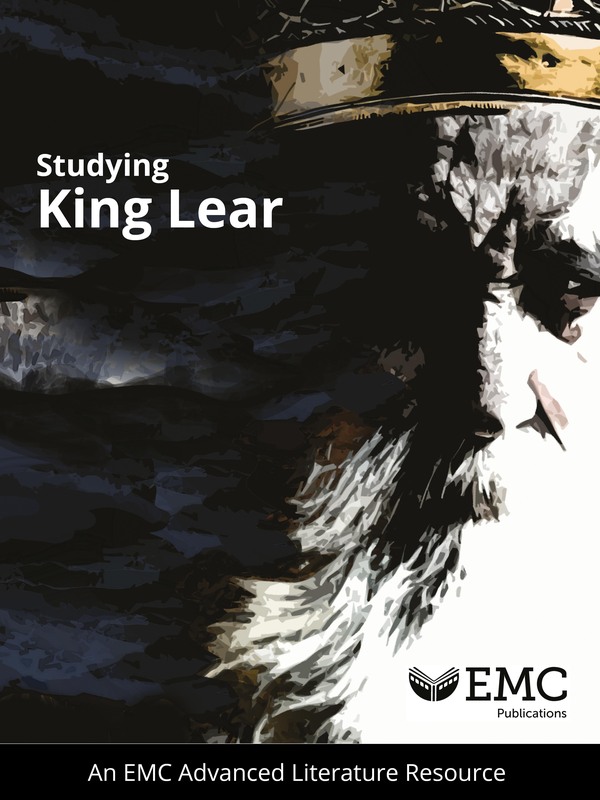 Combines practical classroom materials and a critical guide to the play. Before reading activities to introduce key ideas and encourage engagement. One video and one audio lecture by Dr Eric Langley (University College London), given at the English and Media Centre.